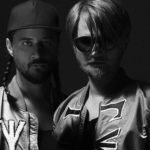 Röyksopp are a Norwegian electronic music duo from Tromsø, formed in 1998. Since their inception, the band has consisted of Svein Berge and Torbjørn Brundtland. Torbjørn Brundtland and Svein Berge, both grew up in Tromsø and began recording in the early '90s. Local-made-good Geir Jenssen (aka Biosphere) provided tutelage and almost convinced the duo to record for R&S sublabel Apollo. 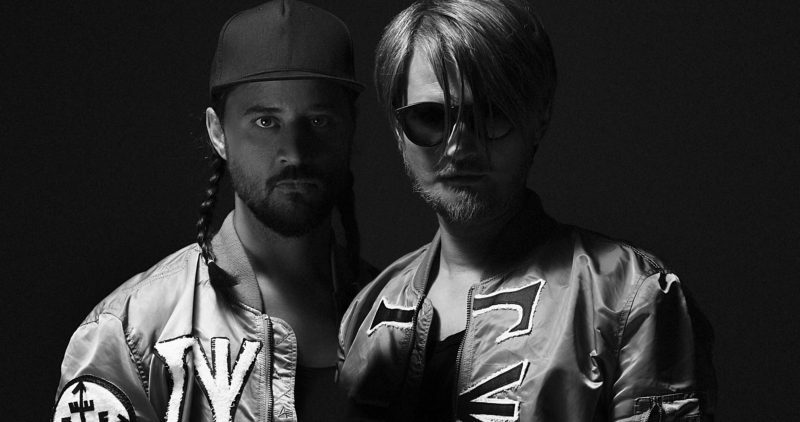 After a few years apart, Brundtland and Berge met up again in Bergen and re-formed Röyksopp in 1998. The pair released a few singles on Tellé, then signed up to the big beat label Wall of Sound. Their debut was 2001's Eple single; both "Eple" and another track ("Poor Leno") earned slots on over a dozen chillout compilations that year or the next. Their first full-length, Melody A.M., appeared in late 2001. Following this the band have released four more full-length albums as well as a collaborative mini album with Robyn. Following the release of their fifth album The Inevitable End the band announced they would no longer be releasing music in the album format. Since then they have contributed to the Star Wars Headspace compilation with the track "Bounty Hunters" and also issued another Susanne Sundfør collaboration, Never Ever.